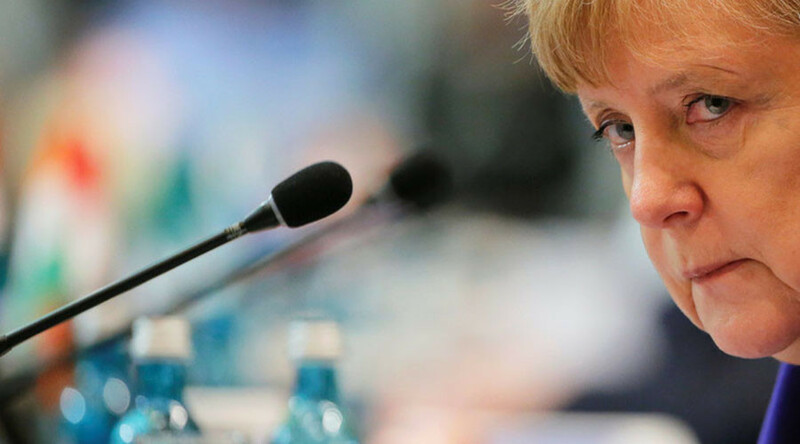 Germany’s online community has been in a furor since Chancellor Merkel said she will still stick to an open door policy for refugees, maintaining Germany is still “safe,” despite the recent deadly attacks there, most of which were committed by migrants. Yet, at the same time, she made it clear there will be no U-turn in the state’s policies with regard to migrants. Dealing with the flood of refugees is a “historic task” Merkel said, while reiterated that Germany “will make it.” She also stressed that “lot’s has already been done,” echoing arguments she had made in previous speeches. Germans hit back at Merkel’s “we can make it” line by posting statements such as “unfortunately we cannot ask the victims of the recent attacks whether they see it exactly the same way." Germany has faced five deadly assaults in just over a week. Three were committed by asylum seekers, and two of those are being investigated for links to Islamic State (IS, formerly ISSI/ISIL). 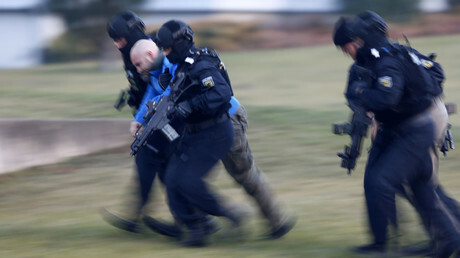 While acknowledging that more security was probably needed in Germany at Tuesday’s press conference, Merkel also declared that the country is still “extremely safe.” That raised quite a few eyebrows with the social media community as well. One particular tweet read "who still says 'We can make it' after what’s happening in Germany right now, this person can’t be helped." “So easy for #Merkel to repeat #WirSchaffenDas [We can make it]. She’s well protected. Make that awful woman resign,” a tweet read. Merkel, who interrupted her vacation for the latest briefing, was questioned over her late reaction to the deadly July 22 attack in Munich, where nine people died. It took the leader twenty four hours to extend her condolences to the victims’ families. When asked why there had been such a delay and why she hadn’t visited the site of this or any other attack, Merkel maintained that she had acted correctly. “A decision has to be taken on this each time and perhaps some members of the public have a different view to the way I decided to do things,” she added. Merkel’s absence in the aftermath of the Munich attack inspired the trending hashtag “Wo Ist Merkel” (Where is Merkel) and “Merkel Is Hiding” on Twitter. Ich schlage #Wirschaffendas zum #Unwort des Jahres vor. 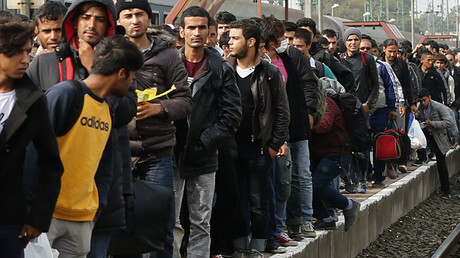 It is unbelievable: “WE CAN MAKE IT?” Mrs. Merkel & Co.: WE cannot make it! #Merkle says “We can make it.” Unfortunately we cannot ask the victims of the recent attacks whether they see it exactly the same way. #Merkel sagt "Wir schaffen das".